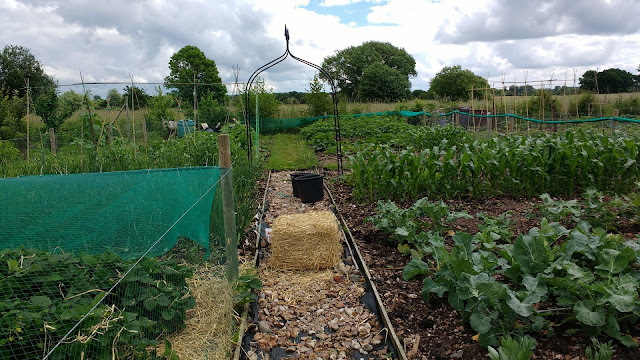 I don't know whether I talk about the allotment all the time or if it's just in my head, but regardless of that there is lots to share. We get ourselves along there at least 3 times a week, but often more. Weekends see the bulk of the work and weeknights we just go to check up on things for 'fun' and to see what will need to be done. 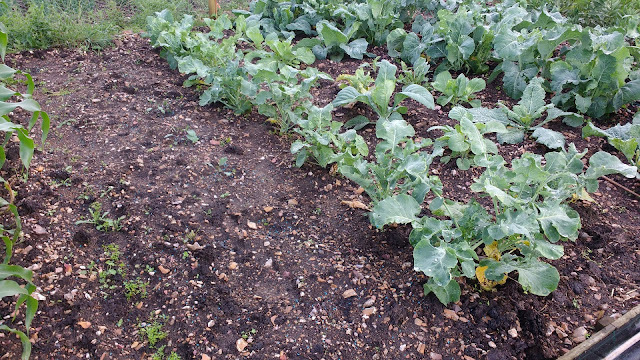 Needless to say, we haven't been required to do any watering in weeks; the consistent inconsistency in the weather has meant that the plot has had more than enough rainfall lately. In fact it's semi flooded at the moment after another heavy monsoon-like downpour. I've kept the flowers in separate posts to save it from getting too congested. 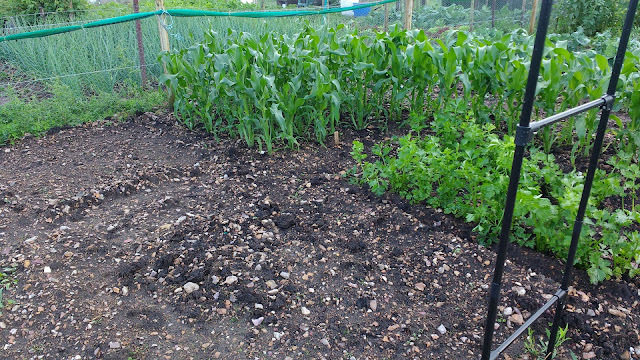 This is the best our plot as ever looked. There is no doubt that the more (hours) you put in, the more you get out. Personally, I'd love to see zero weeds on the plot but realistically it's just not possible. 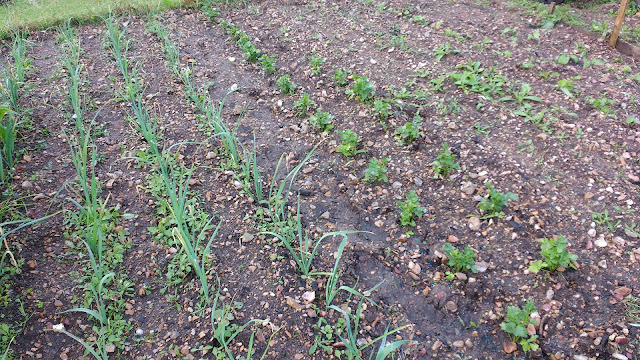 The leeks, for example, are virtually untendable. I can hoe in-between each row but that's all without pushing loads of dirt into the plant holes. 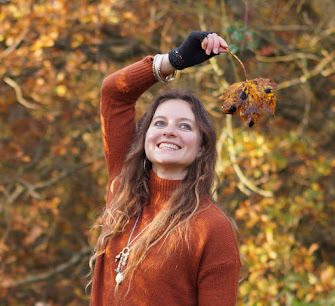 Much as this annoys me, I just have to ignore it and accept that unless I whip out a pair of tweezers and rig myself up to dangle above the leek patch then it's not going to look perfect. The artichokes made a late return to the plot, only a couple of miserly sprigs a few weeks ago but now there's something of a thicket of tall shoots. They're Jerusalem artichokes, which I have been told are no relation to Globe artichokes. The asparagus have finished for the season and we've let the wispy strands make their own little bushes. Aside from the spears we ate fresh, we also have a big bag in the freezer to make the best soup from (in the world, ever). Parsnips looking pretty decent too. 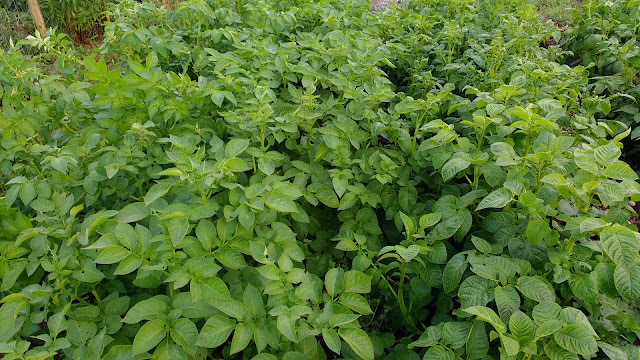 Bountiful potato plants on show. 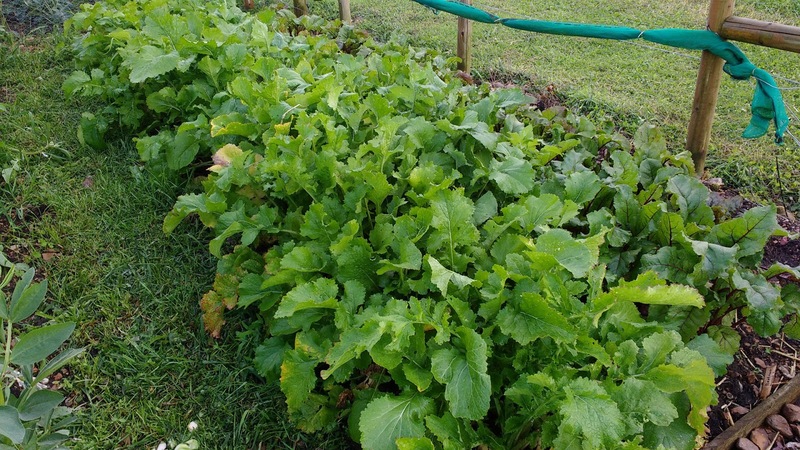 The beetroot and turnips are being harvested now, due to the rain, the cute golf ball size ones are now tennis balls and everything is going a little crazy. 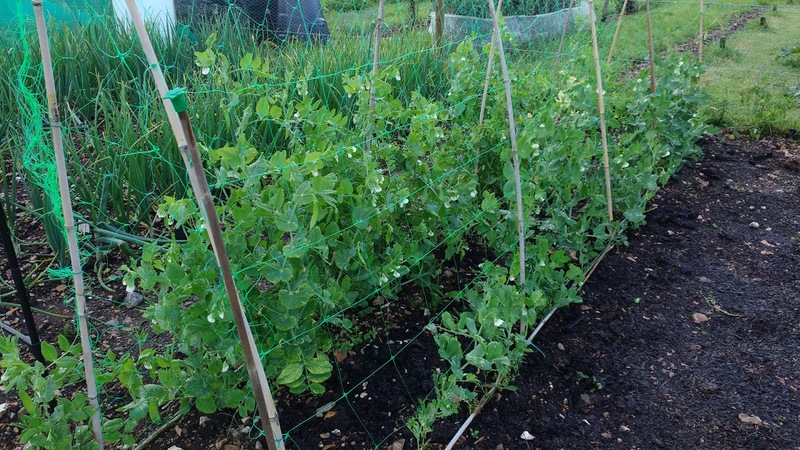 The broad beans seem to get bigger every time you blink; C staked them with a stronger support but we'll be harvesting them soon. Dwarf broad bean plants are dinky. Mangetout have gone crazy and we take handfuls away every few days. The sugarsnaps although smaller are still producing plenty. It's a real treat. 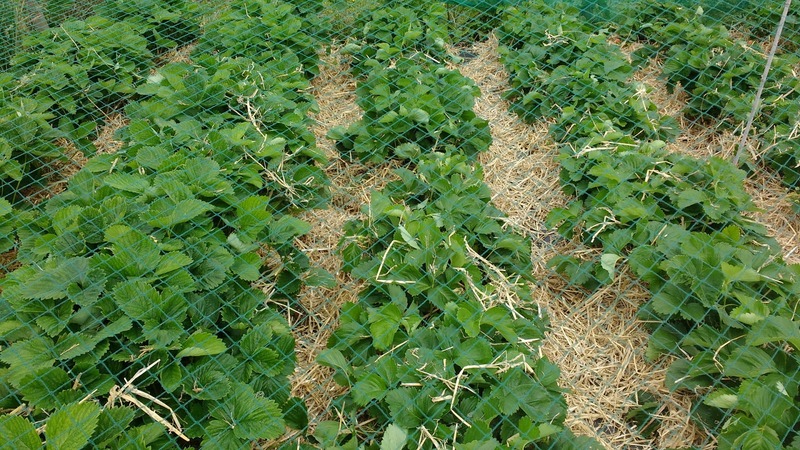 The runner beans and dwarf french beans are winding their ways up the canes. On Saturday we finally managed to get the bales of straw we so badly needed. The strawberries have suffered with the damp weather and many have got a fungal rot before even ripening. We first cleared away all the bad bits before undergoing the arduous process of lifting all the fronds and carefully popping the straw underneath. C was the front lifter, I was the straw popper. While we both got really sore backs, C also got terribly bunged up with hayfever so I conceded that he'd had a worse time of it than I. 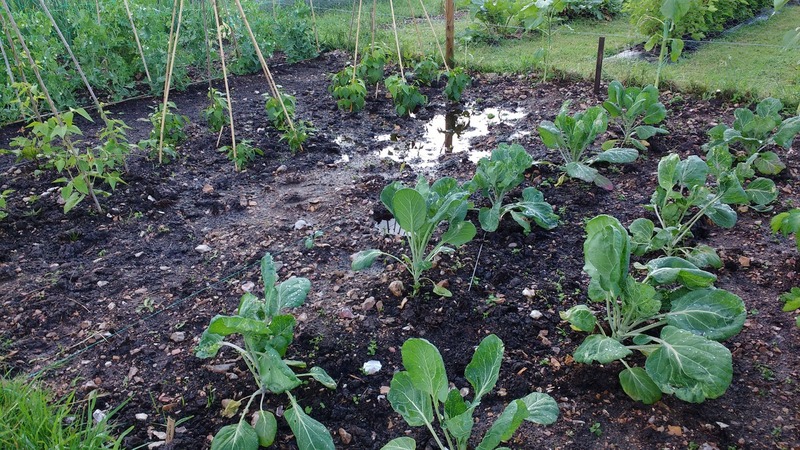 At least we should be in a better position for harvesting and fending off slugs. The onion patch is a bit of a mix. 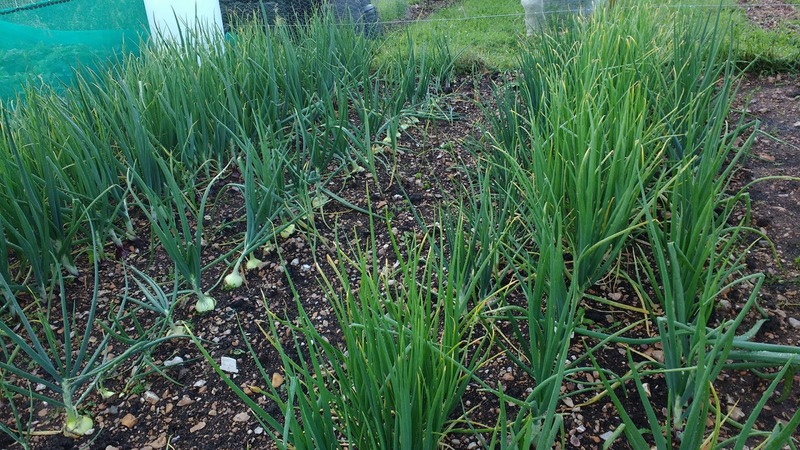 White onions are predominantly good, some red tried to flower, shallots mostly good, but garlic almost non-existent. Nipping the flowers from the red onions made my fingers smell all oniony, or onionic. The two types of sweetcorn and one type of baby corn are all looking strong and sturdy. Did you kow there is a window of approx 4 days to harvest the corns at their best? I don't hold out much hope for our accurate judgement. If I'm honest, I can't remember which way round the celery and celeriac are planted but I suppose it should become apparent when the grow a little larger.The swedes are newly planted out and this year we have salsify too. Not that we know how to pronounce it. 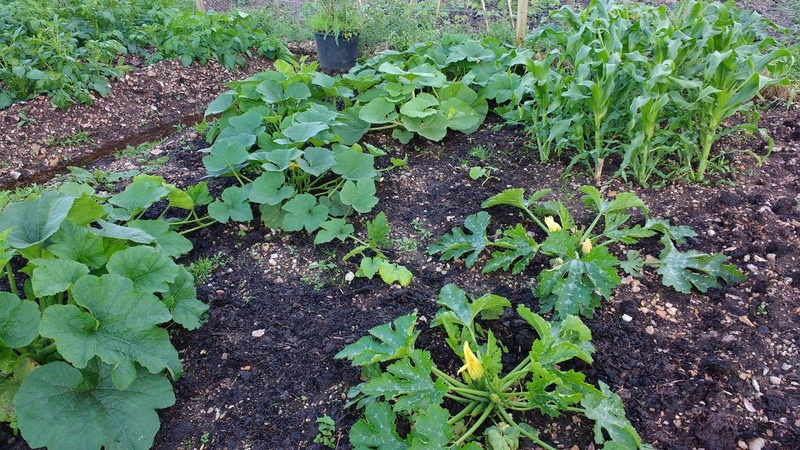 The pumpkin, squash and courgette patch is looking healthy, so plenty to look forward to there. Two courgette plants this year, not the crazy number of last year. Oh wow, it's so neat. Mine is such a mess most of the time although I felt pleased that I'd accomplished quite a lot on Saturday> I always feel as though I'm so far behind, though. Oh it looks so so good!!! You've really worked hard and I hope you reap the rewards! It looks amazing! 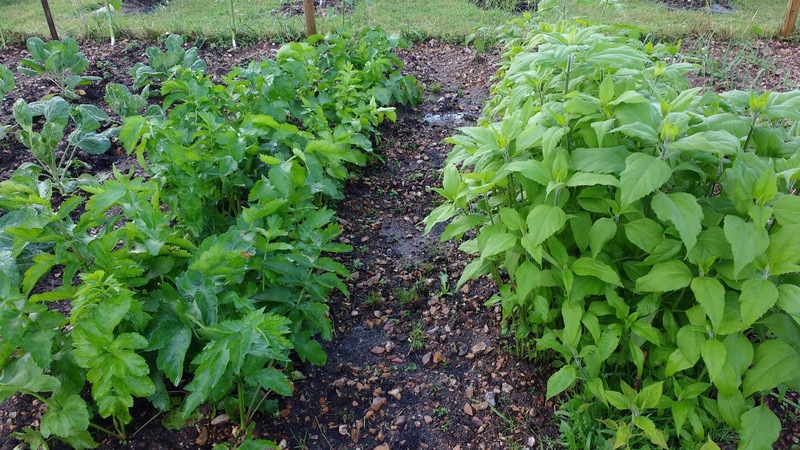 There is so much satisfaction in seeing something you've planted grow, especially when you get to eat it!